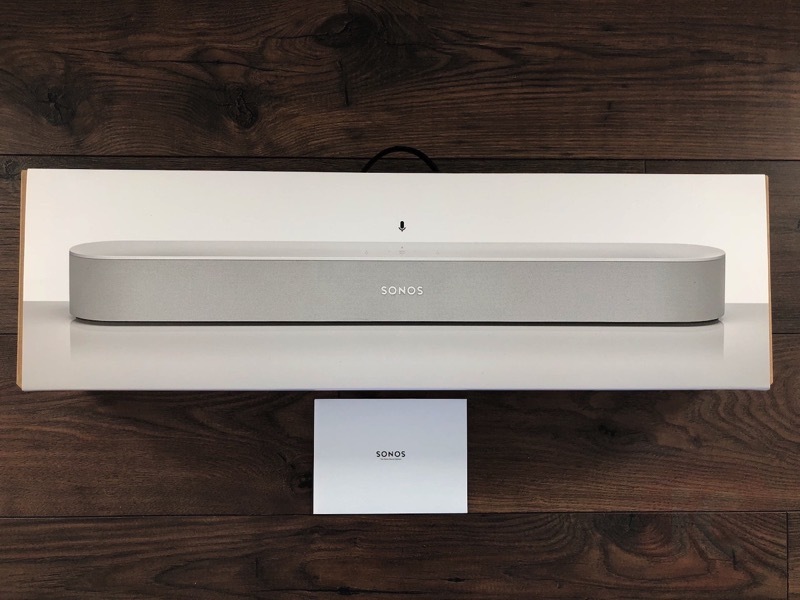 Sonos has announced the Amazon Announcements feature has launched for customers in Canada (English), US and UK, for their Sonos One and Sonos Beam speakers, released today via an over-the-air software update. The Amazon Announcements feature now lets customers of the Sonos One and Sonos Beam send a message to all Alexa-enabled devices in their household. All you have to say is “Alexa announce…” and your message will reach all your Alexa-enabled devices, according to Sonos in an email to iPhone in Canada. Amazon first launched their Alexa Announcements feature in Canada back in April, but now it’s available for Sonos One and Beam. Click here to buy the Sonos One and Sonos Beam on Amazon.ca.